Samsung might have just decided into going back to its former ways of categorising its devices, based on their screens curvature. 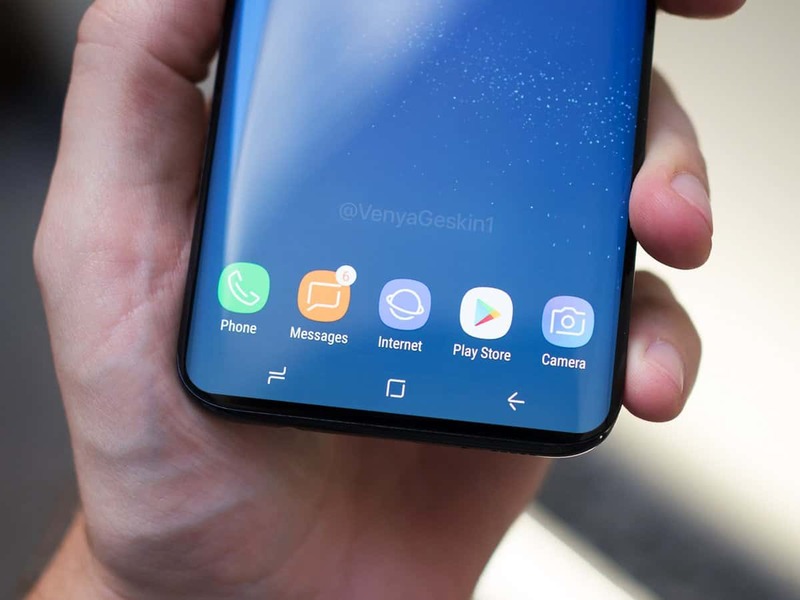 During the time Samsung initially introduced curved screen devices into its smart phone game, we had stuffs like the Galaxy S6, and the galaxy S6 edge, same thing happened with the S7, and they decided to give it a break on the S8, by making both S8(s), curved screens. 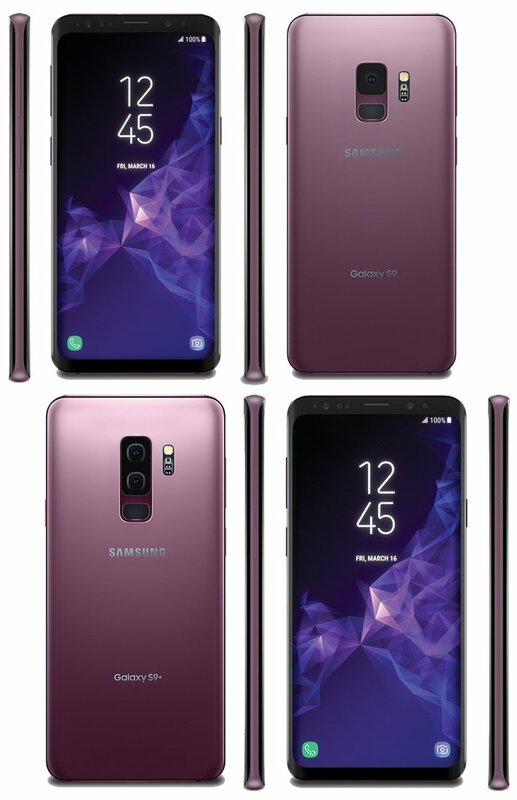 But with the different photos of the Galaxy S9 we see everyday from leaks, this might be a hint that the S9 is coming in a standard everyday flat screen variant, and a curved edge screen variant. 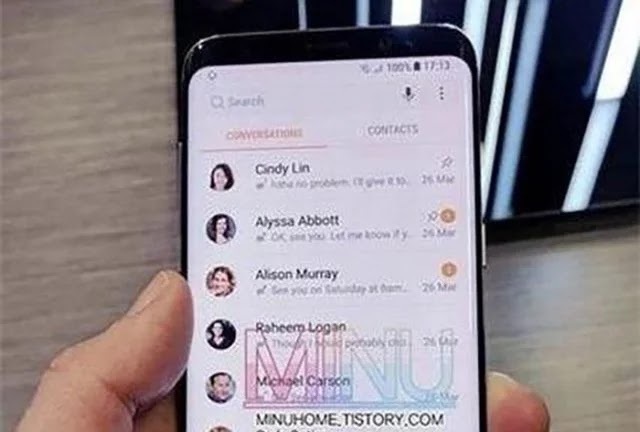 See photos below..
Now those are the recent images of the galaxy s9 that have been making waves on the internet lately, and as you saw above, the devices have large and visible side, bottom and top bezels, compared to the kind of near bezeless design seen on the galaxy s8 last year.. 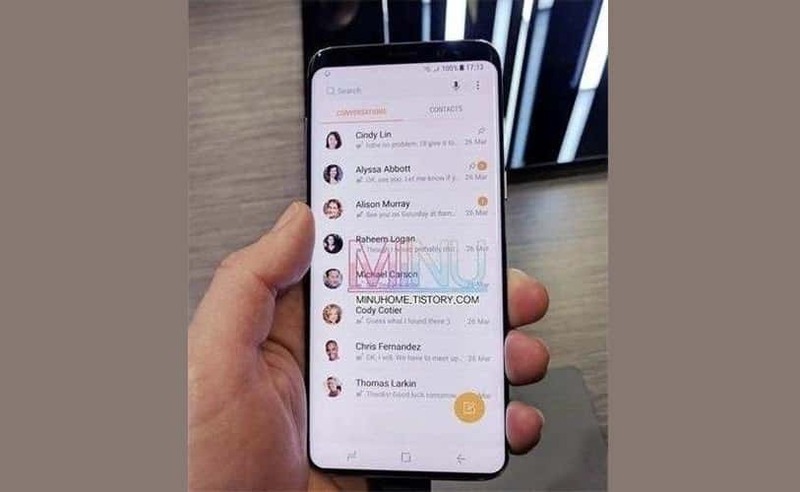 Which confirms that the screen might not curve into the sides anymore, or maybe this is just the standard variant i told you about. Okay take a look at the following images below.. 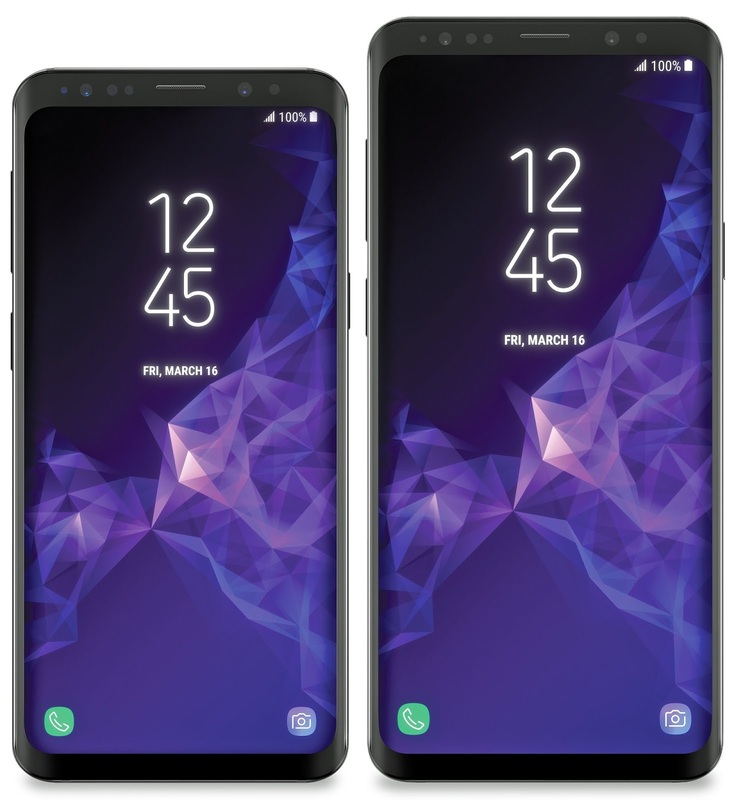 The images above are live leaks of the galaxy s9, and as you saw, it features bezels that are even, significantly thinner and invisible, compared to those of the s8. The bottom bezels were almost gone, and the sides bezels were hard to notice. Below are more renders of the device.. I will advice you to take this notice with a pinch of salt, since everything we have for now are merely leaks of the device. The official unveiling of the device will happen in a couple of weeks (25th Feb 2018), so we'll just have to wait until then, before our questions could be answered. 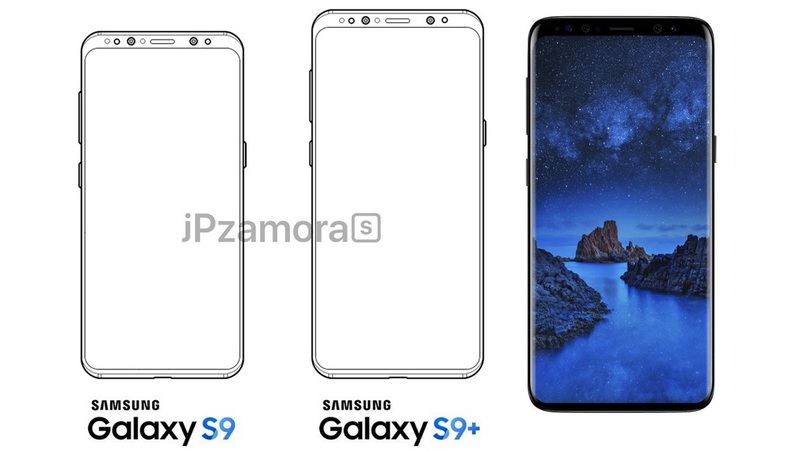 But in the meantime, let is assume this news is actually 100% true, what do you think if they eventually release the S9 like the images rendered above? 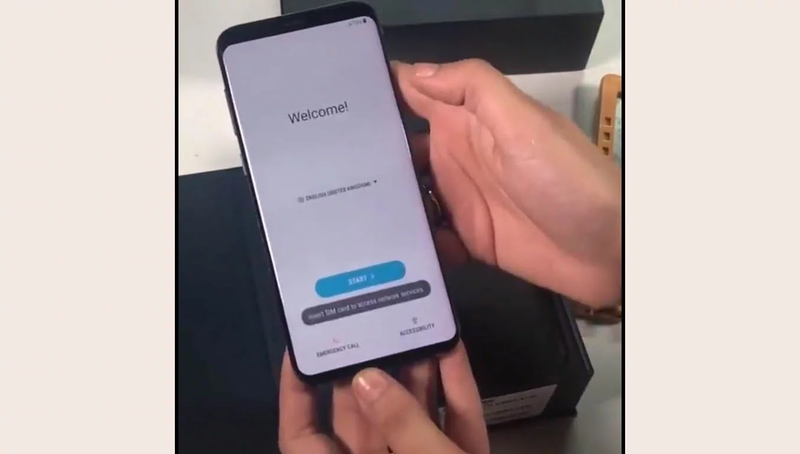 Personally i think Samsung is seriously taking the wrong path, whoever is giving them that idea, is probably drunk, or he is an undercover agent, working for Apple.. hahahahahahah. funny right? So tell us what y'all think about both variants of the galaxy s9 and the s9 plus, and as well tell us which one you preferred the most, and the reason behind your preference. 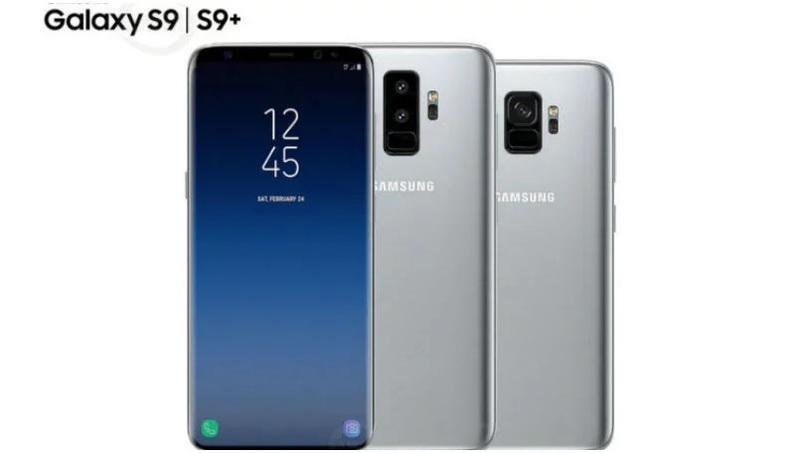 But don't also forget to share this article using the social media buttons provided below, and as well subscribe to our newsletter, to get all the latest Samsung Galaxy S9 and S9 Plus gist from us, immediately they drop.. The Samsung Galaxy S9 Is Finally Out Today, See Our First Impression Article, And Hands-On Experience With The Devices.